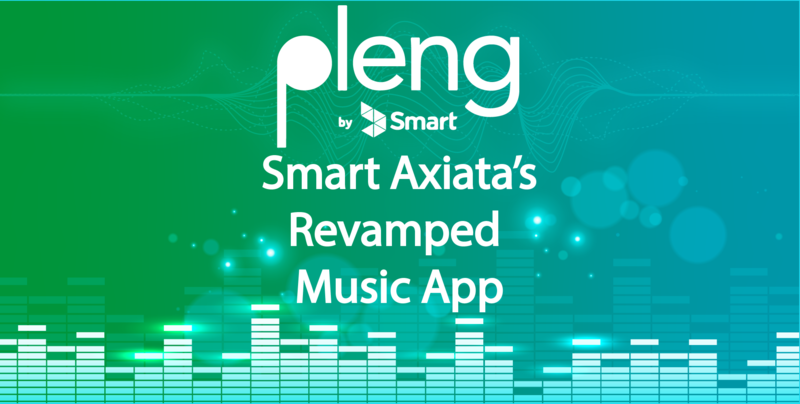 Music lovers across Cambodia rejoice, listening to your favourite songs has just gotten better, with the launch of Pleng — which offers online and offline access to more than 1 million Cambodian and international songs, and a range of radio-streaming channels caterings to all music tastes. 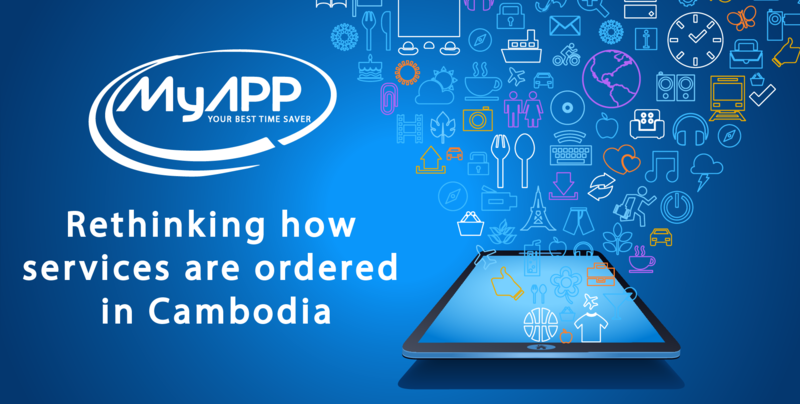 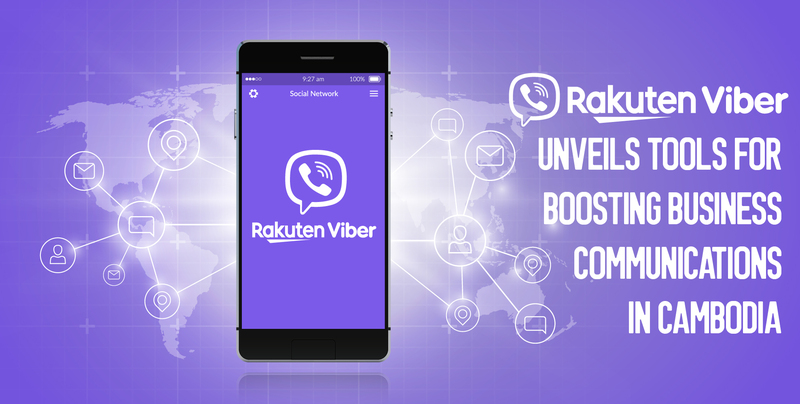 A new Cambodian app, MyAPP Service, aims to offer Cambodians a convenient way to order services and professional support, and is the brainchild of Sreysung Kam, a recent graduate of the SHE Investment Accelerator Programme, and her husband. 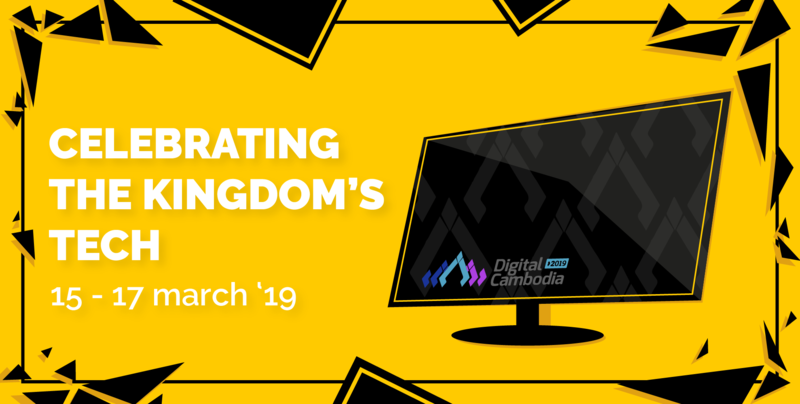 Phnom Penh based tech review and comparison website Aniwaa have added drones to their ever-growing list of information, in an effort to provide a centralised home for all things new in tech.